Artist Tracks are a group of courses. Choose your difficulty below to get started! Want to get feedback from a Pro? Want 20% off all premium content? 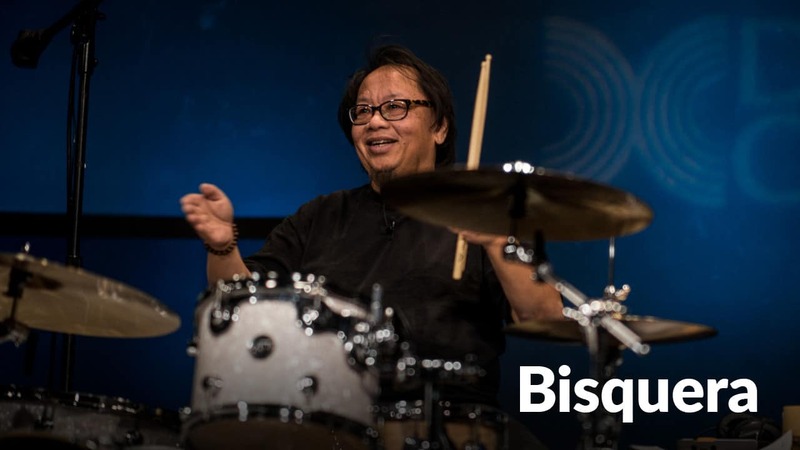 Curt Bisquera (Mick Jagger, Tom Petty, Elton John) demonstrates three basic fills that will improve every drummer's playing. 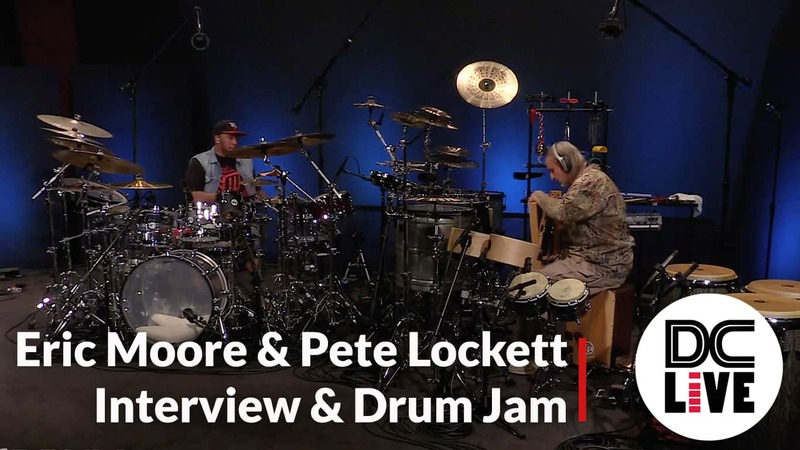 This is one of over 300 "Secrets From the Pros" available on Drum Channel. 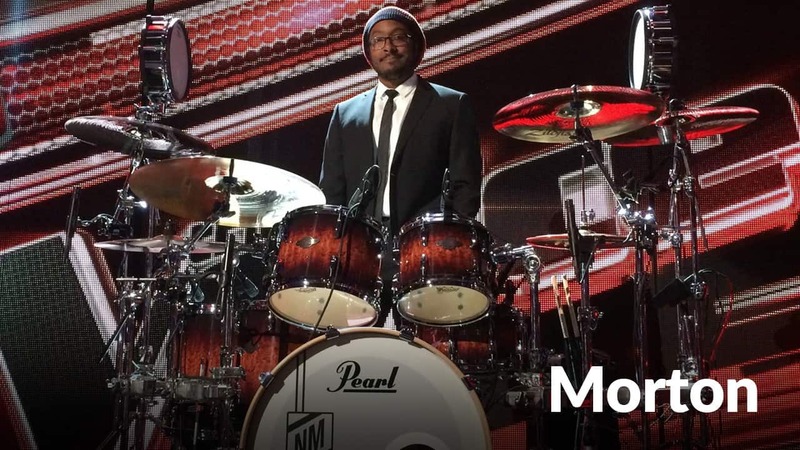 Nate Morton, drummer on "The Voice" gives an example of how you can take a basic concept or pattern on the set, and maximize it. 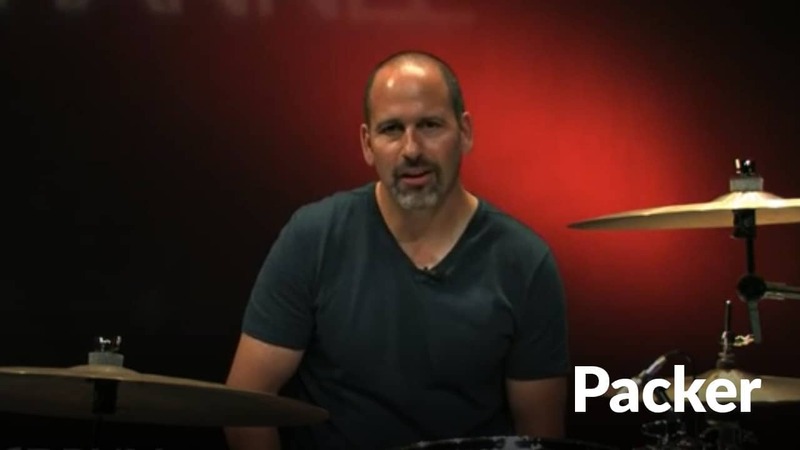 From Drum Channel's "Secrets From the Pros." Matt Garstka (Animals As Leaders) shares a few ideas on how to expand your phrasing and vocabulary to create your own unique ideas. Matt also has a show in Entertainment and an Artist Course. 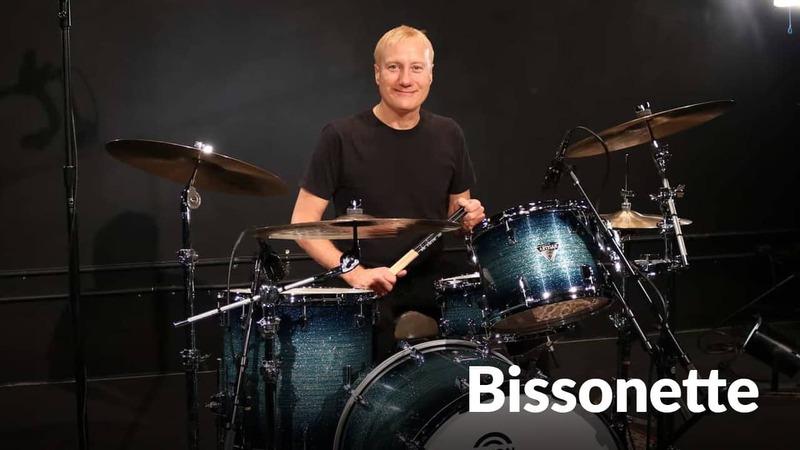 Gregg Bissonette has been touring with Ringo Starr's All Starr Band for over 10 years. 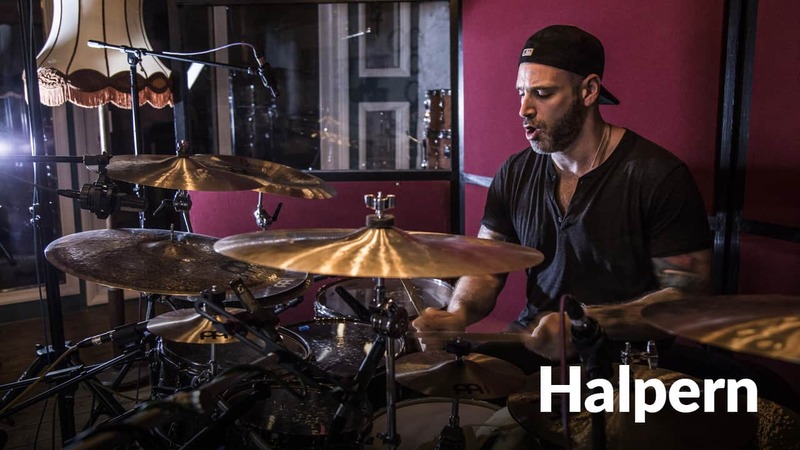 In this lesson, he breaks down a traditional Jazz ride cymbal pattern, often referred to as Spang Spang-A-Lang. Today where diving into a fun groove from the Caribbean. The Soca is a dance groove with four on the floor and a syncopated back beat. Over 40 lessons to help you through learning new styles and beats. 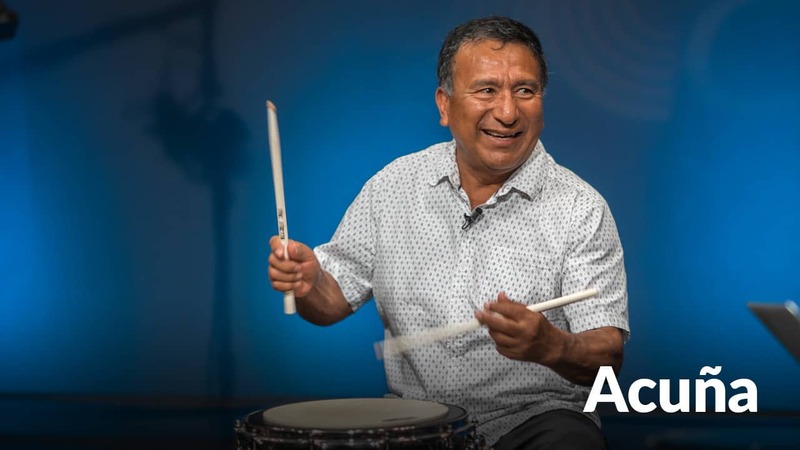 Alex Acuña (Weather Report, Elvis Presley) is a master drummer and percussionist. 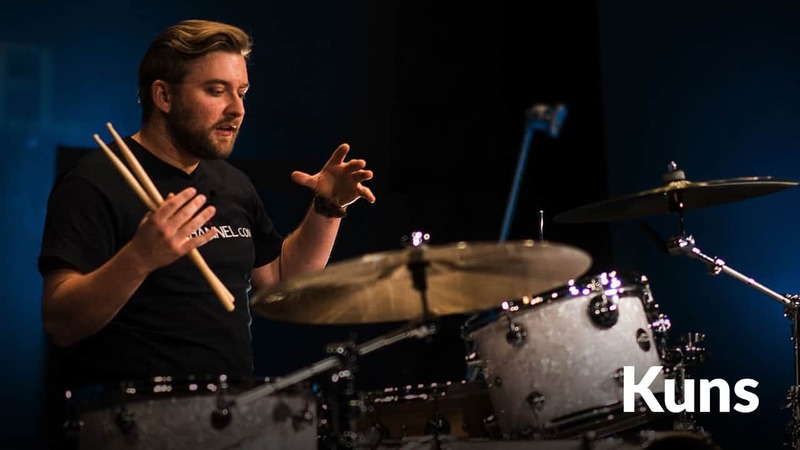 In this lesson, he shares how you can expand your rhythmic vocabulary as well as his daily practice routine. 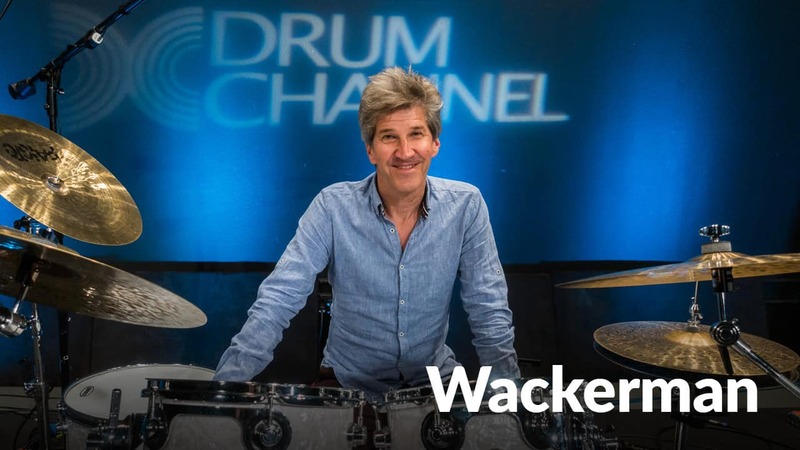 Chad Wackerman (Frank Zappa, Allan Holdsworth) breaks down the methodology behind the teaching of the legendary Murray Spivack who taught Vinnie Colaiuta, Louis Bellson, Brooks Wackerman and others. 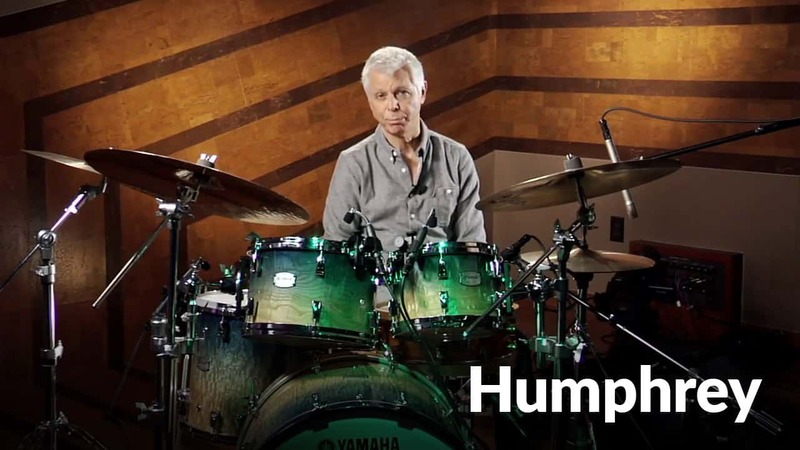 Legendary educator, Ralph Humphrey (Frank Zappa), shows us how to apply the 3-stroke ruff to the drum set. He demonstrates it starting on different beats, and at different subdivisions of the beat. 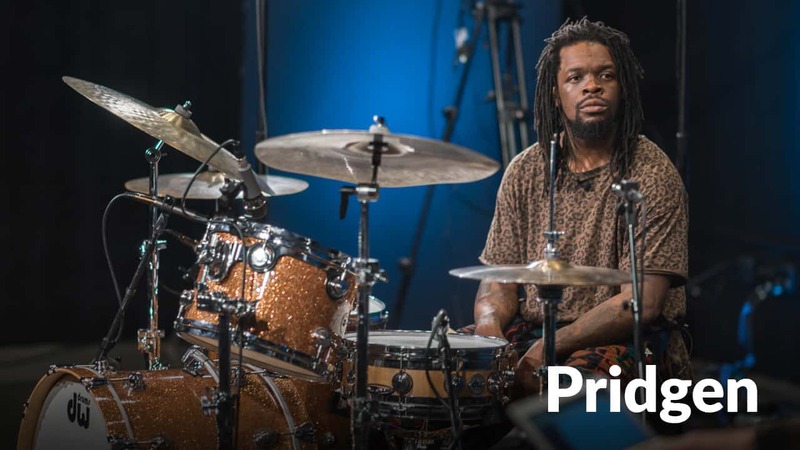 Thomas Pridgen (The Mars Volta, Residente) breaks down an exercise given to him early in his development that can help you build control and speed with your fingers. 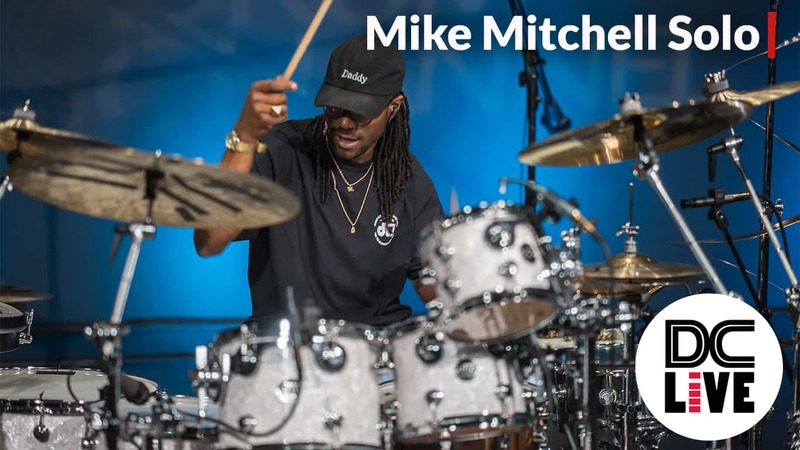 Mike Packer is an instructor at the Los Angeles College of Music and shares valuable knowledge In his course "Foot Technique". This lesson opens the door to more advanced lessons on how to play with control. 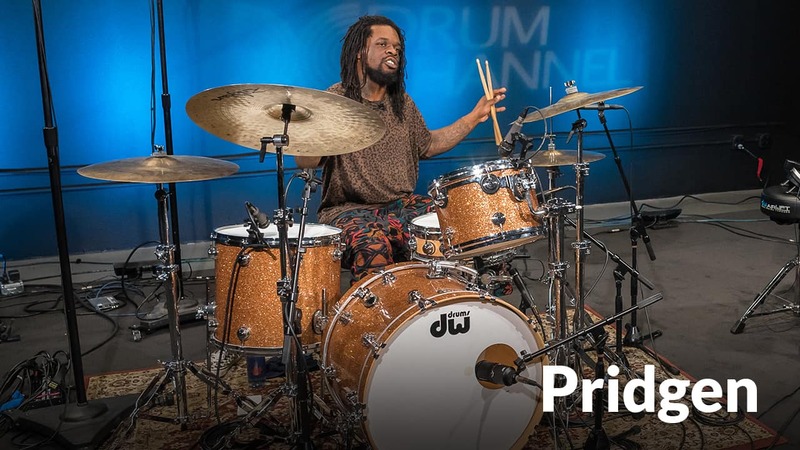 Thomas Pridgen (The Mars Volta, Residente) explains how to properly achieve strong single and double strokes with a single kick pedal. This is one of over 300 lessons on "Secrets From the Pros." Marco Iannetta talks about how he developed his phenomenal foot technique and how you too can develop speed using his method. His 6 lessons are available in our Lesson Library of over 160 lessons. 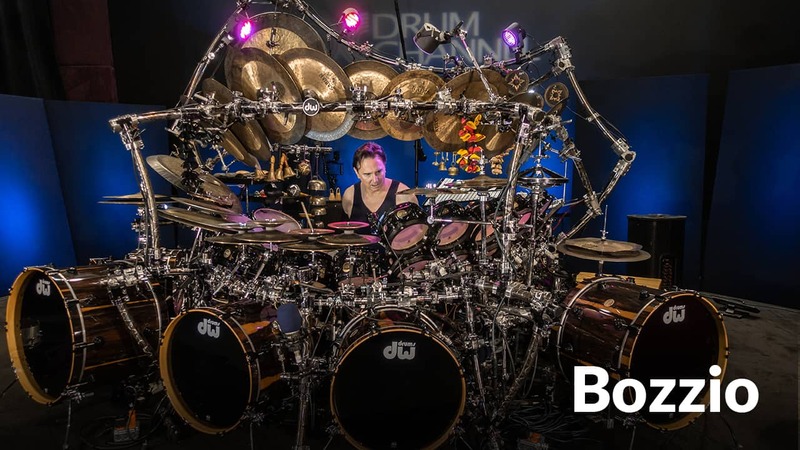 This Lesson starts off Terry Bozzio's 3 part course "Rhythm Parts 1-3" which contains 26 lessons on how Terry breaks down playing rhythm and Ostinados. 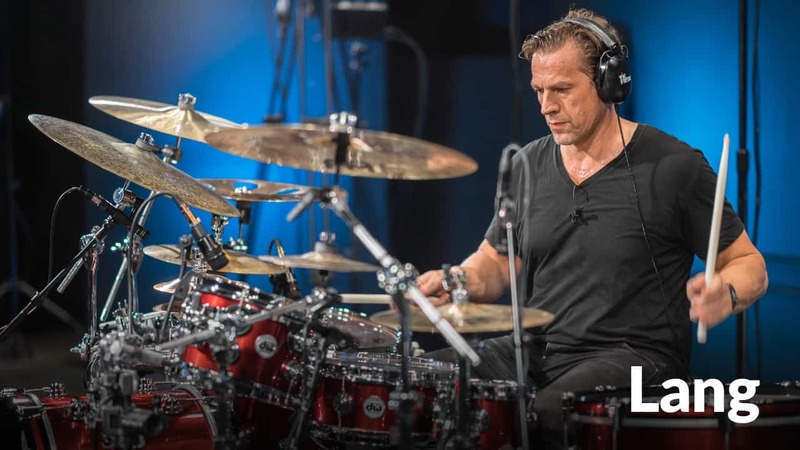 Thomas Lang was voted "Best Drummer, Educator & Clinician" multiple times by the drumming community. This lesson shares some linear concepts he adapted. See Thomas's lessons and over 20 shows in Entertainment. We apply our motions that we learned to alternating single strokes. We will practice these for now as eighth notes and sixteenth notes. 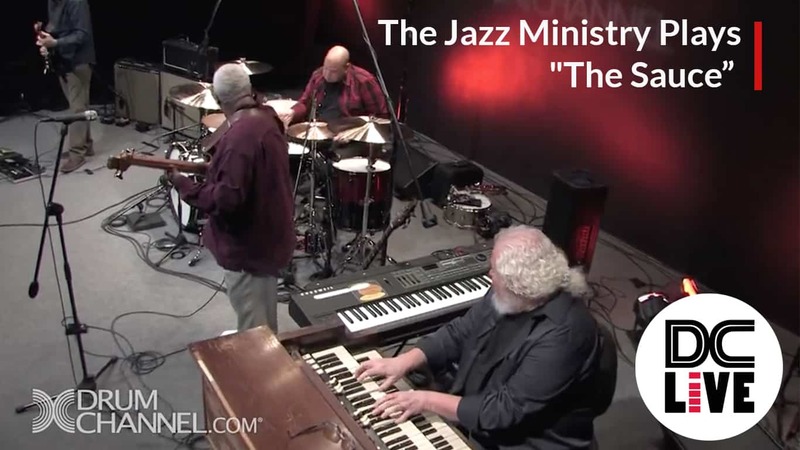 This is one of 65 lessons based on hand technique with Ralph Humphrey. 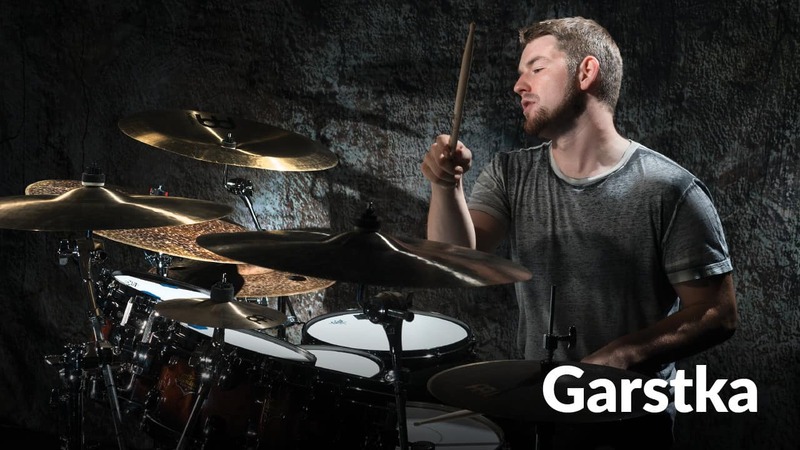 There are 40 rudiments in this Rudimental Crash Course. The paradiddlediddle is one of the most useful on the drum set. Matt plays in the progressive rock band Periphery. 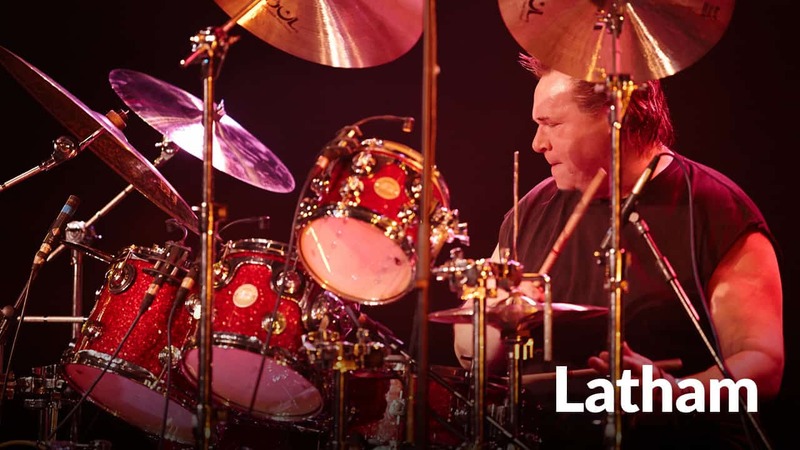 In this lesson he displays blistering speed with amazing dynamics as he places the accent at the beginning of each double stroke. Joe Porcaro is in the PAS Hall of Fame and is a legendary Studio Musician playing on over 1000 movies and recordings. He wrote the curriculum and is a teacher at the Los Angeles College of Music. 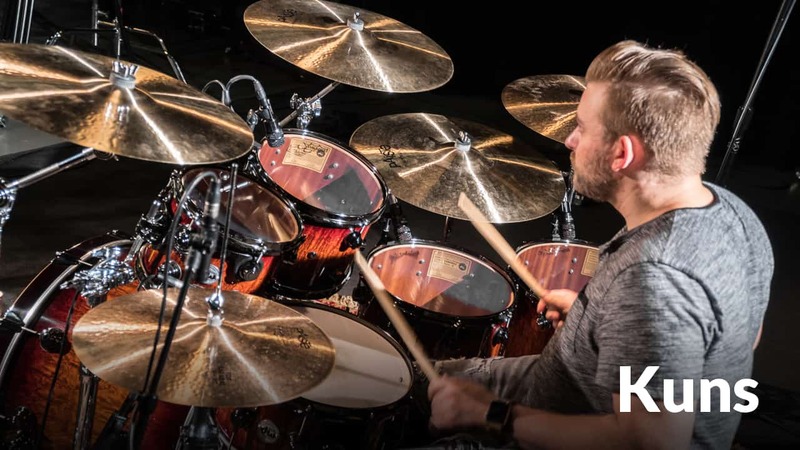 In this lesson, Adam Kuns will show you how you can get started reading music and playing figures effectively with two basic grooves, jazz and rock. This is one of over 160 lessons from our "Live Lessons" library. 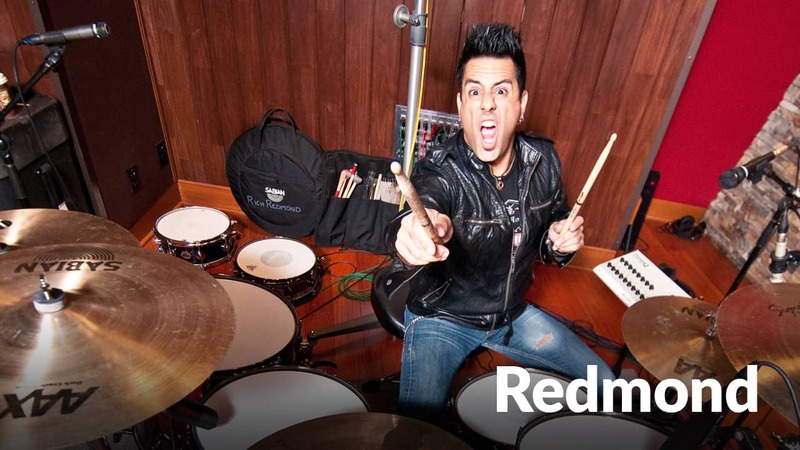 Sit back and watch how famed studio drummer, Rich Redmond (Jason Aldean) uses Ted Reed's "Syncopation" to practice his reading, styles, technique and coordination. 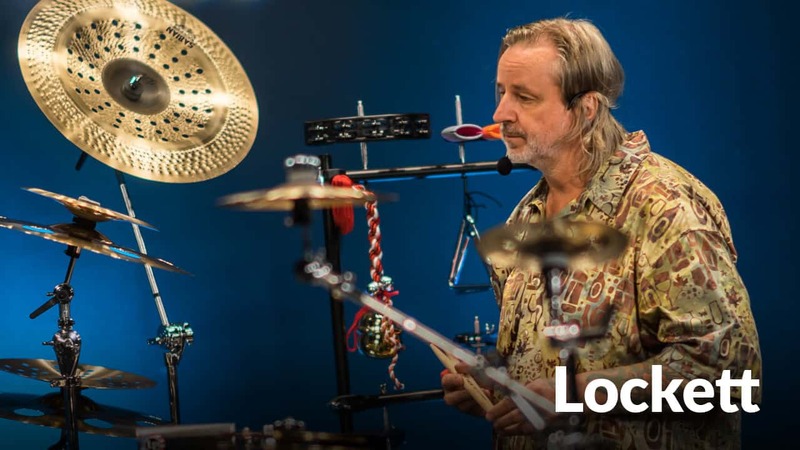 Pete Lockett is one of the most versatile multi-percussionists in the world and is regularly voted as a top percussionists in Modern Drummer. This lesson will show you the basic sounds and techniques. Paul Jennings (Jethro Tull) will now demonstrate some more intermediate techniques on the cajon once you have learned the basics. 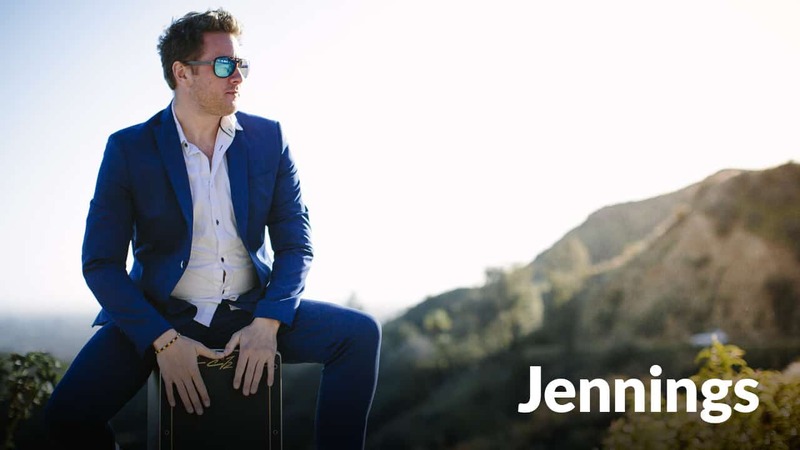 Check out his course "Learn to Play Cajon from Beginner to Advanced". 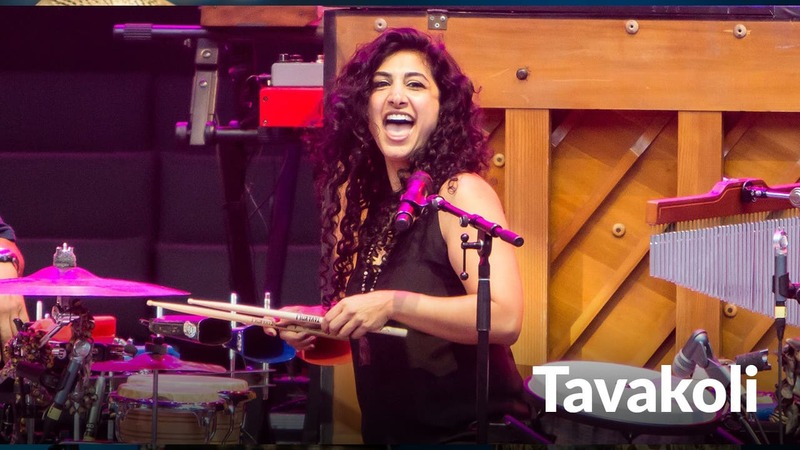 Mona Tavakoli has played with Jason Mraz and Raining Jane. 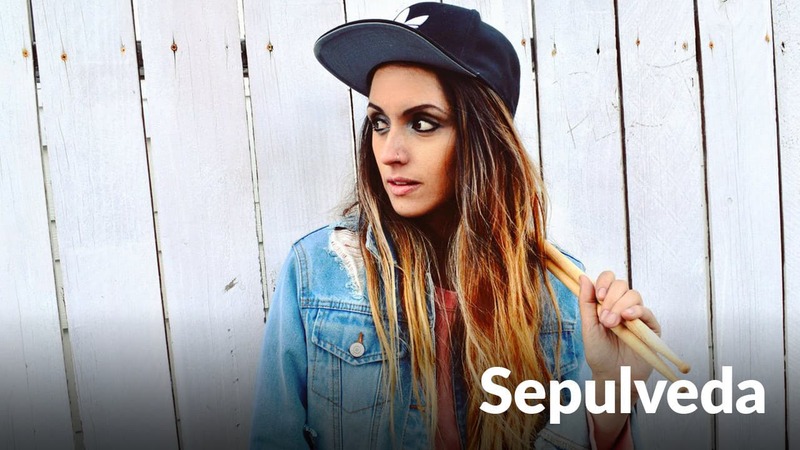 In this lesson she breaks down some basic drum set patterns on the cajon and takes the cajon further than what is expected. 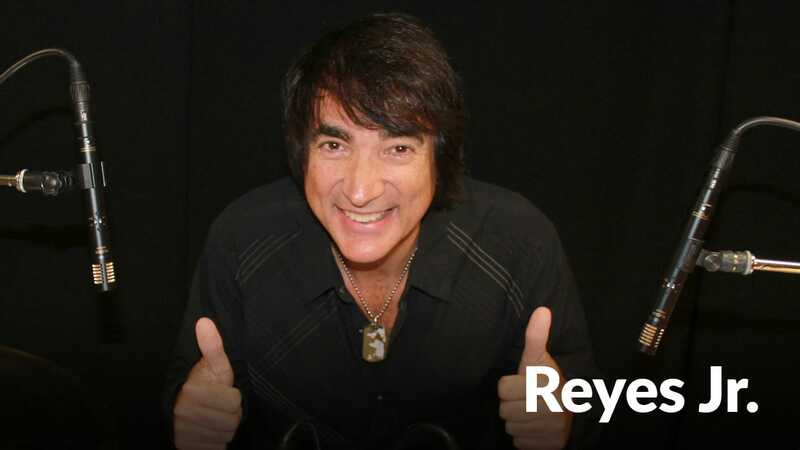 Alex Acuña (Weather Report, Elvis Presley) Introduces eight basic sounds you can play while learning the congas. 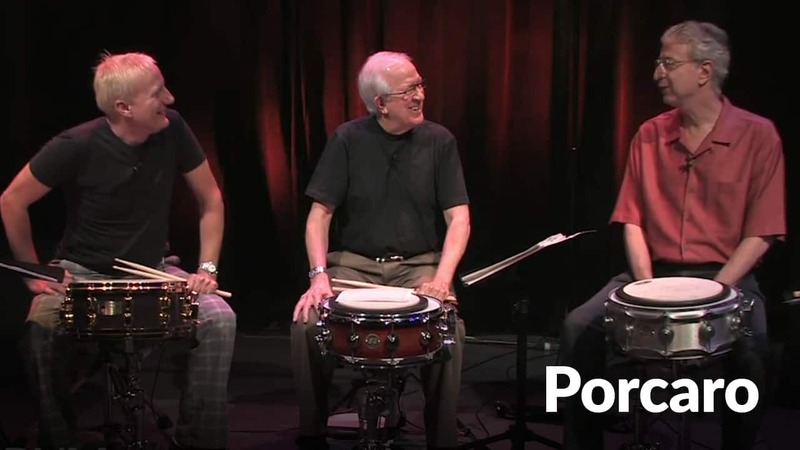 This is one of 14 lessons from his course "Rudiments on Congas." 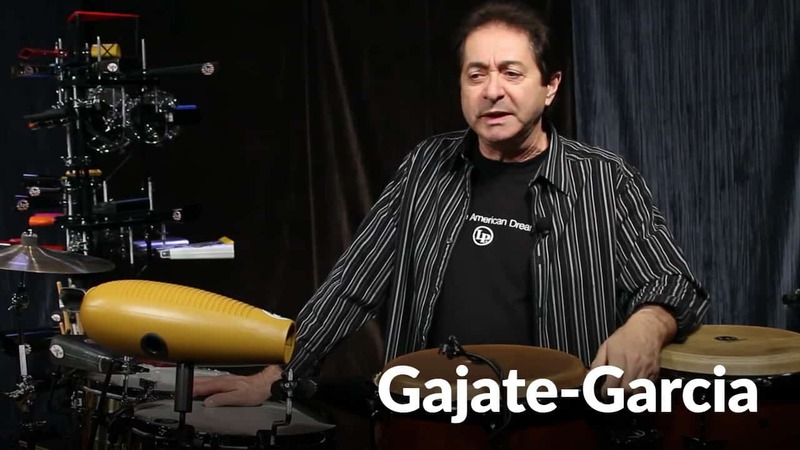 Richie and Roland Gajate-Garcia show us various rhythms with different feels in a pop environment and discuss their approach to hybrid kits. This is one of over 100 lessons in our "Lesson Library." Grammy nominated percussionist, Pedrito Martinez, shares one of Cuba's most cultural and sacred styles of drumming. Each bata rhythm is demonstrated both separately and together. 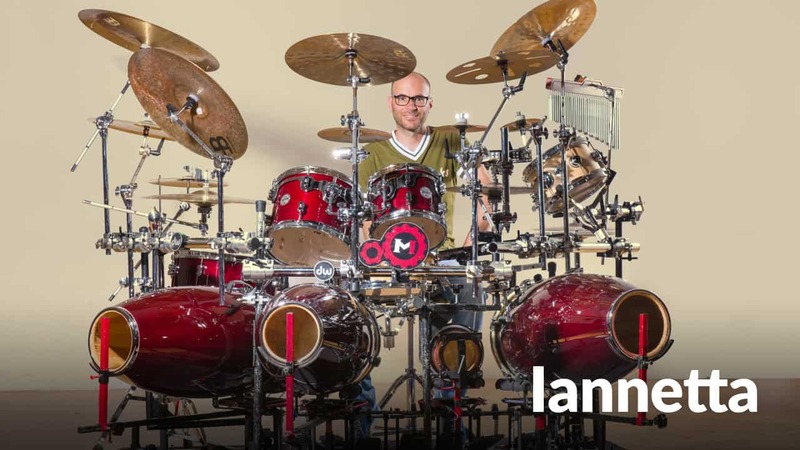 You will be playing drums in 10 minutes with or without a set! 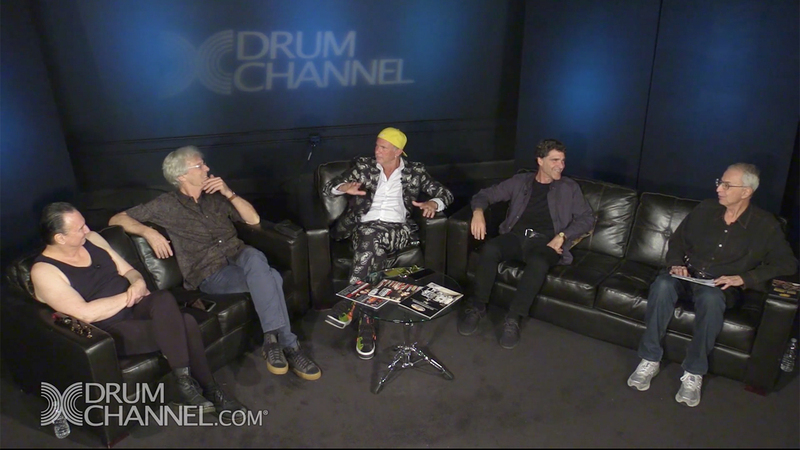 Chad Smith (Red Hot Chili Peppers), Greg Garman and Don Lombardi join Val Sepulveda in lesson #1. All 10 lessons are included in your subscription. 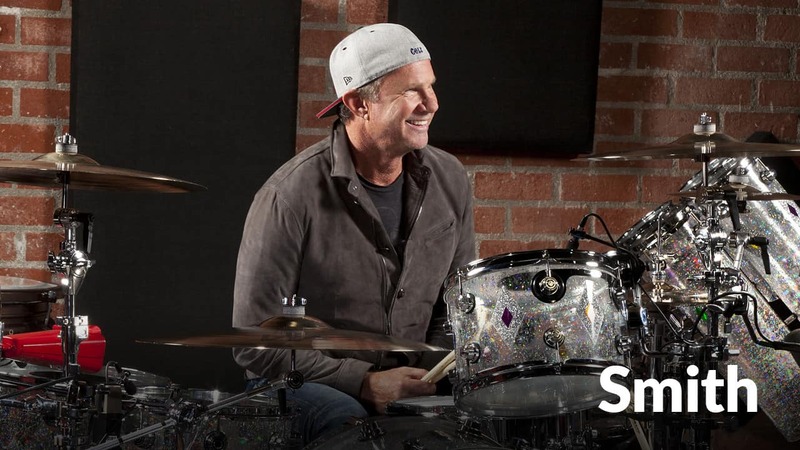 Chad Smith gives one of the fundamental lessons that every drummer should learn, the outside release motion (Moeller Method). 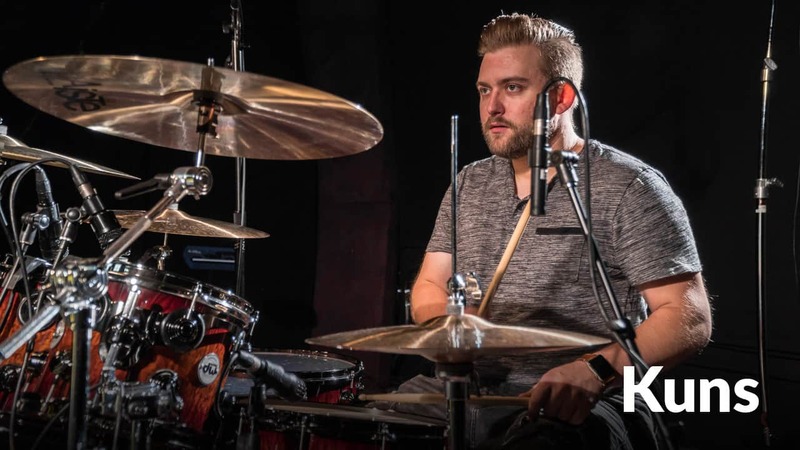 See "Basic Rock Drumming Chad's Way" All 10 lessons are included in your subscription. 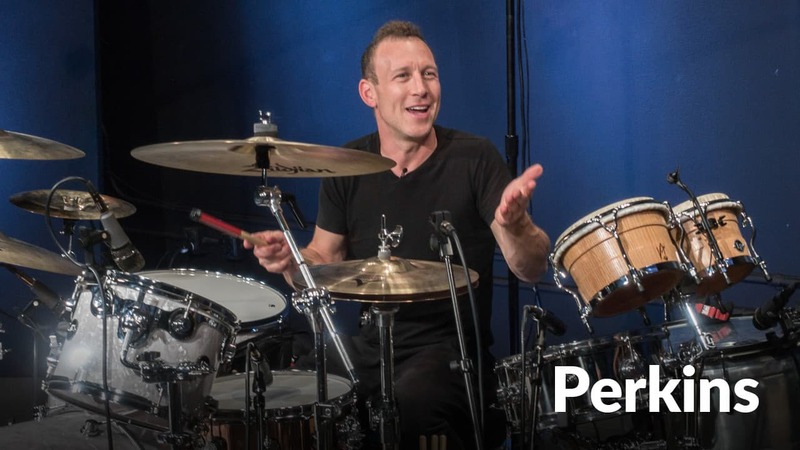 If you want to know everything about setting up your drums, "Jane's Addiction" drummer, Stephen Perkins, will guide you step by step to doing so. 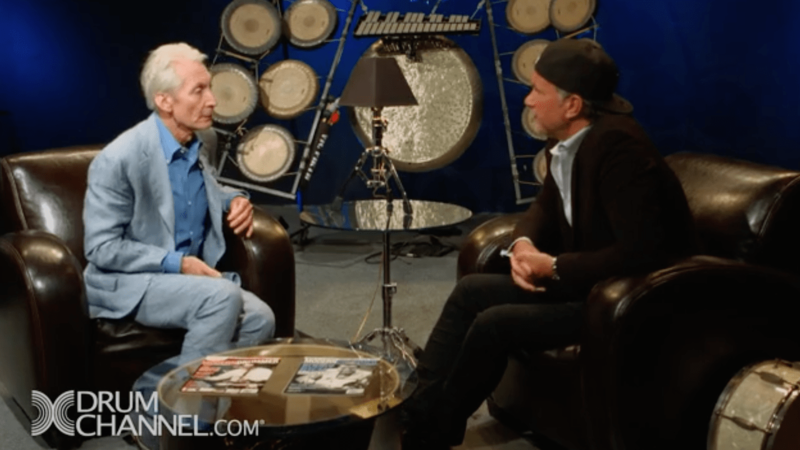 Gregg currently tours with Ringo Starr and Is also one of the most in demand studio musicians in the the world. Gregg gives you some simple tips and tricks that will make you sound more professional. 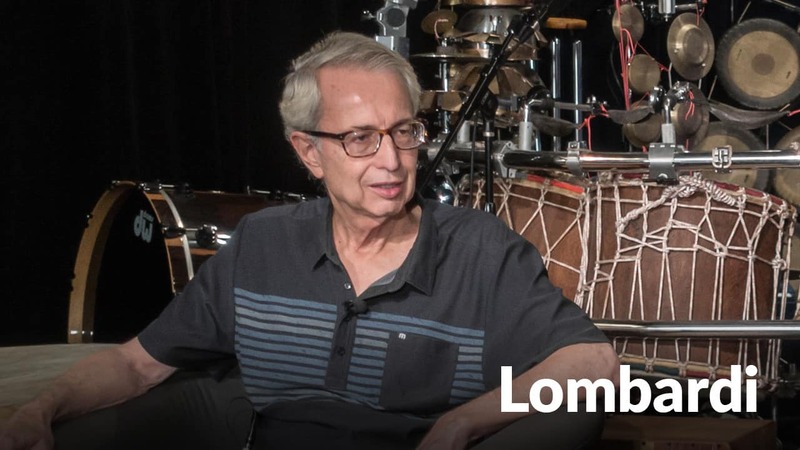 Don Lombardi, founder of DW drums, demonstrates a VERY useful little drum trick he learned from Jim Keltner. You're going to want to check this one out!